Your Battery Powered X-Ray is Here! Save Time and Money Now! No longer be concerned with unreliable power with our battery powered wireless options. At Batt-A-Ray we pride ourselves on be able to offer affordable solutions without compromising on quality or performance. We are proud to work closely with medical missions and are familiar with the unique needs of your organization. With over 20 years of experience we are available to answer all your X Ray related questions. We are proud of our superior service and dedication. We can ship almost anywhere in the world, call today for a quote. At Batt-A-Ray we are dedicated to making sure that you are matched with the x ray system that best fits your needs. Whether you are a clinic serving patients out of an office or are a missionary working out of a field hopital we have an X-Ray system for you. 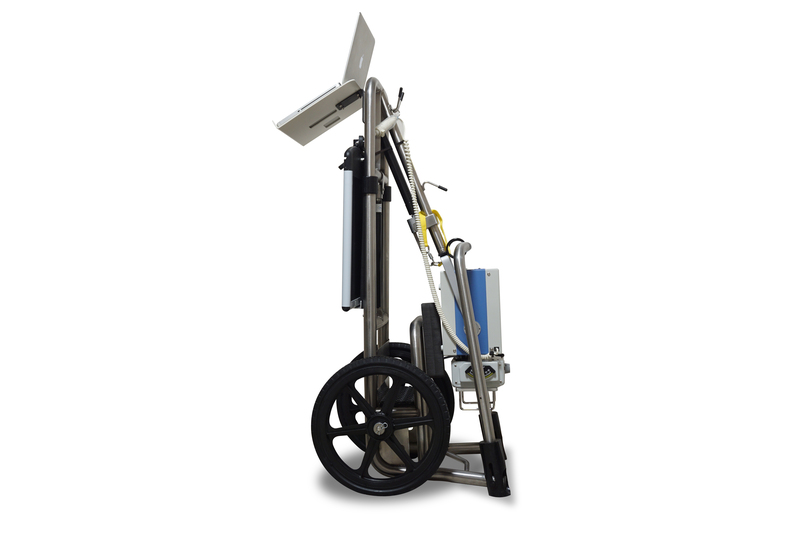 We also specialize in custom add-ons ranging from Wireless Digital Radiography to our CamelRay Solar Power Source. Call now for a custom quote. Never worry about line power or power outages AGAIN! 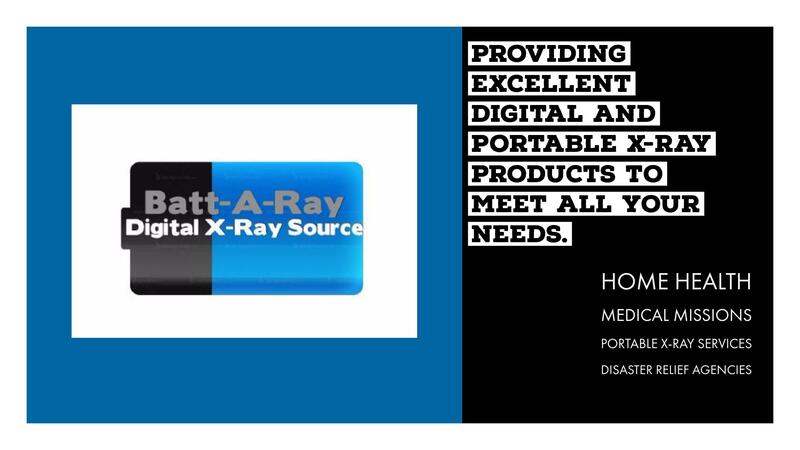 All Batt-A-Ray X-Ray Systems are portable, battery powered, and can be charged on any power source. Our trained professionals are available to answer your questions! 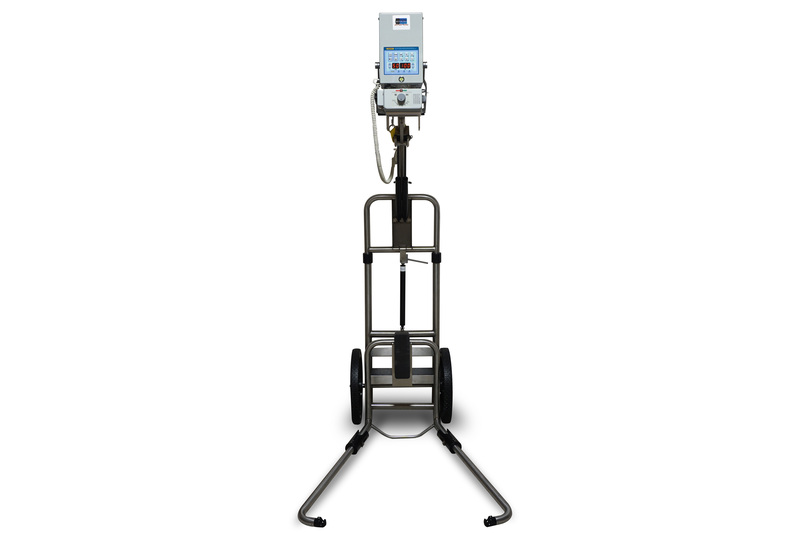 "I have worked in mobile x-ray since 1997 and this is the best x-ray unit I have ever used. Very lightweight and dependable. No more worries about electrical outlets or spotty electrical supply." "Has a very good battery life, which is important with a heavy patient load, the recharge rate is fast. The LED collimator light is a nice feature and it is plenty bright and does not get hot. It takes very good pictures with digital imaging and is lightweight!!! Very important in the mobile field, bought two so far." -Patrick Gurney, Vice-President Medical Imaging, Inc.